It’s December 1st so I am now trying to get into the Christmas spirit. We have an embargo on Christmas until after E’s birthday on November 16th but now that December is here there is no excuse. And doubly there is no excuse for me to not ramp up the excitement since this year I am a Christmas Ambassador for Sainsburys!!! 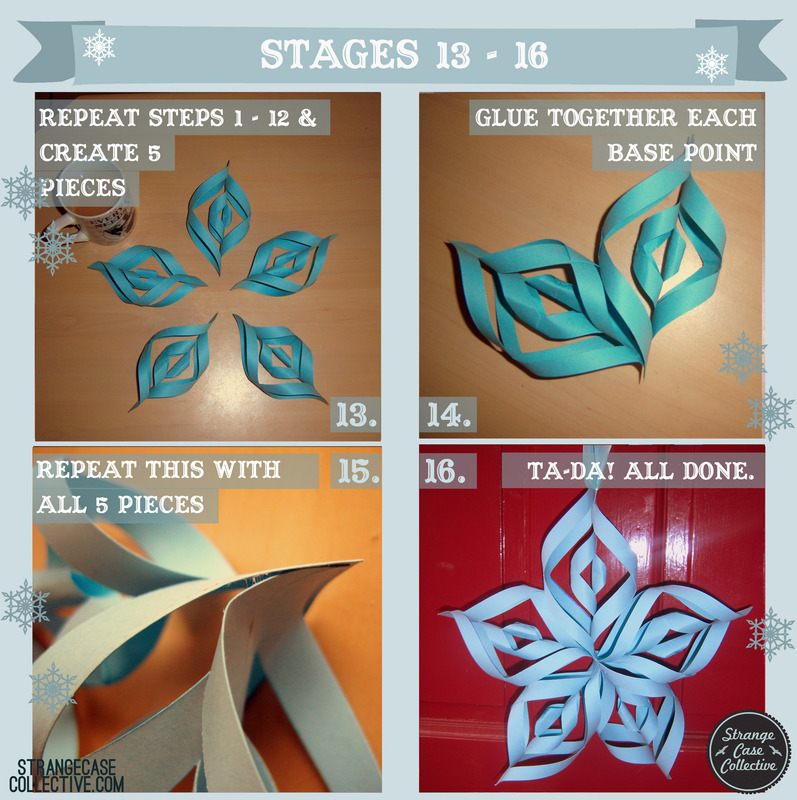 So this first Christmassy post is all about decorations. 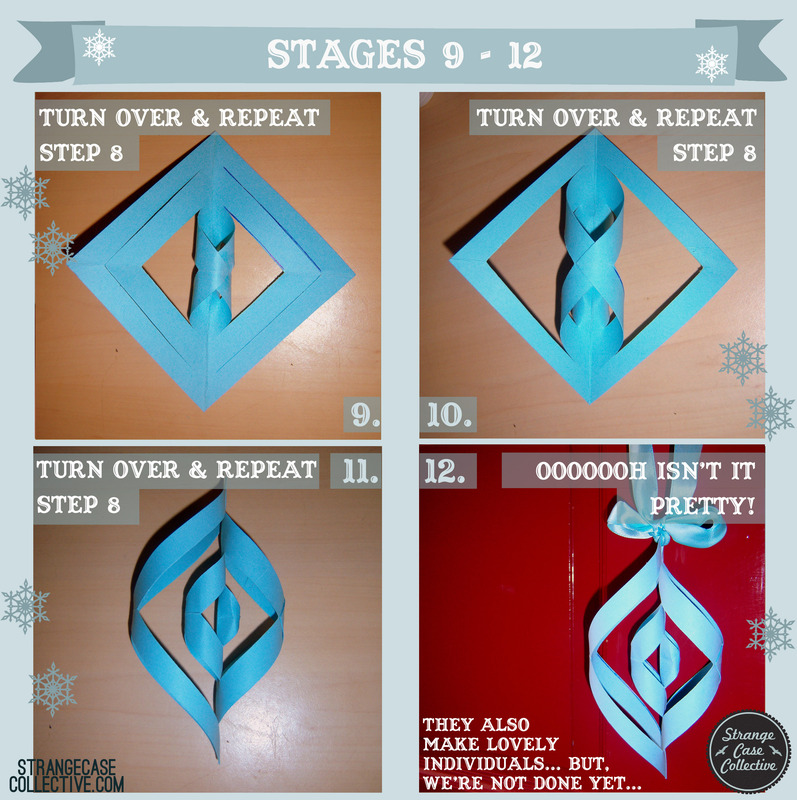 I follow a lot of crafty people on Twitter so thought that this year I would have a go at making some decorations. Out of character, I know. 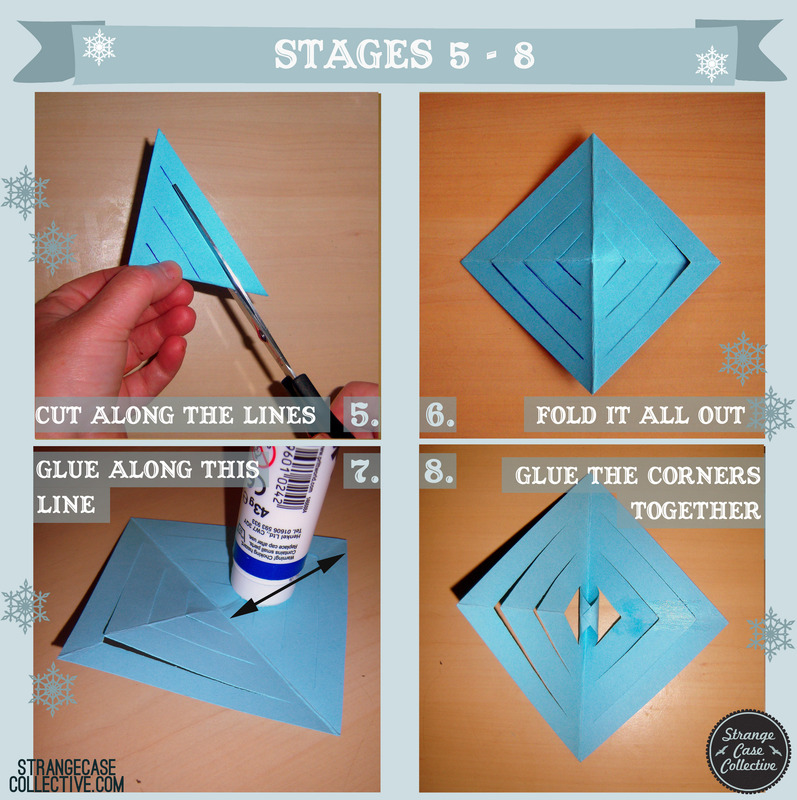 Alison at Five Go Blogging told me how to make Christmas decorations with the help of a book or magazine. Literally. How amazing is that pic above?! 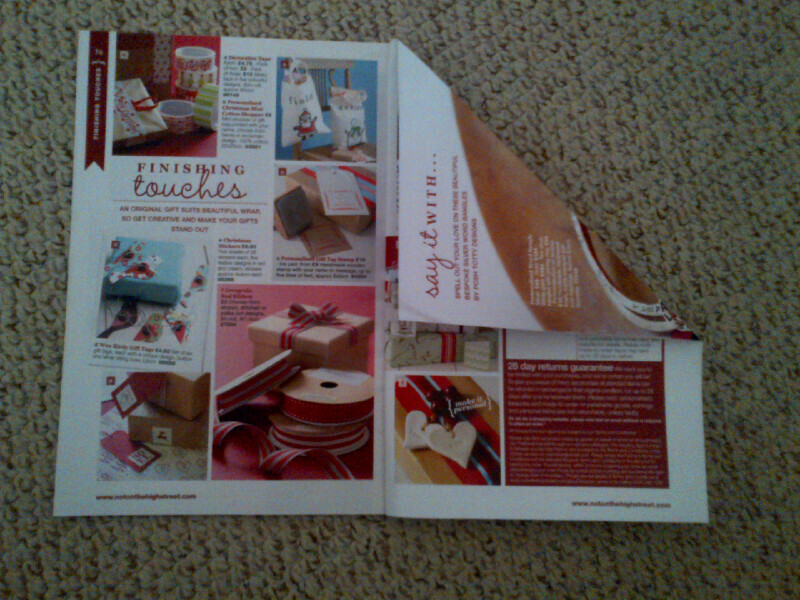 That ladies and gentlemen is the Sainsbury’s Christmas gift guide. 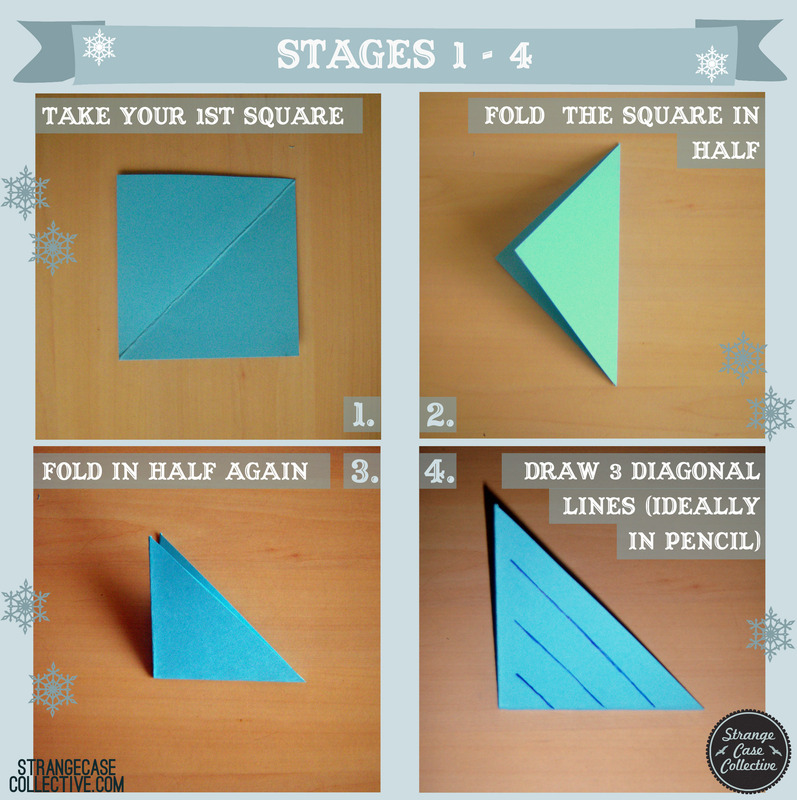 Simply folded and transformed into a Christmas Tree. 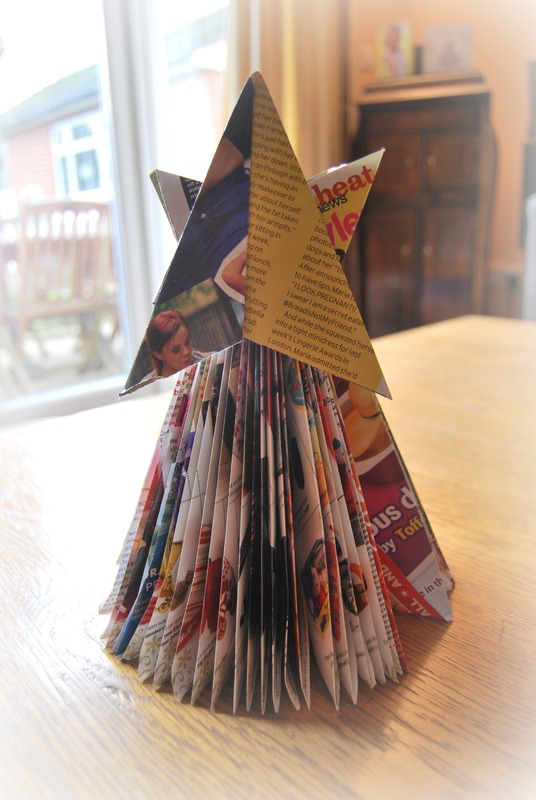 The Star is from a page of Heat (snuck into our Sainsbury’s trolley by Miss E on a weekly basis) and please don’t ask me how to make it. 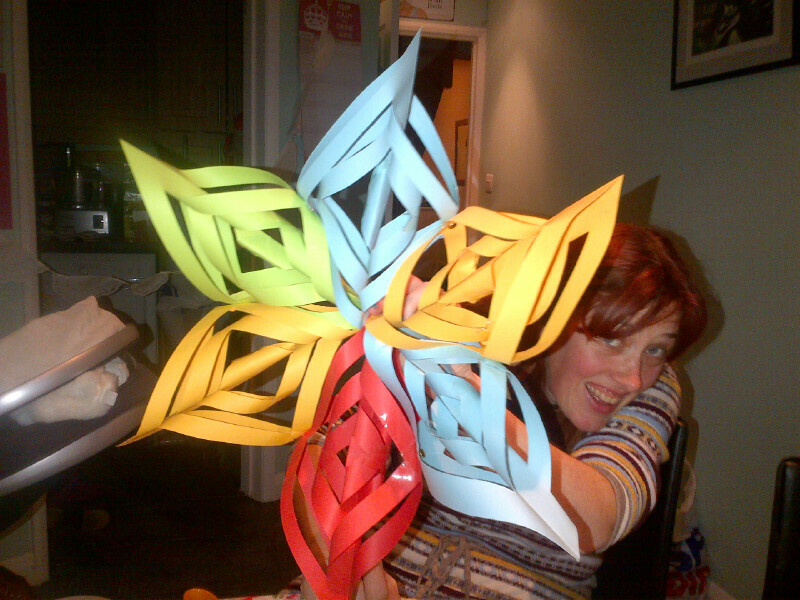 She is the origami whizz. Keep doing that until each page is folded and then when you stand it up you have a tree! So simple yet oh so effective. Don’t cha think? Now this might look complicated but it isn’t! We made a whole pile of them last weekend for a homeless shelter that Annie is helping to brighten up. So if we can do it so can you! 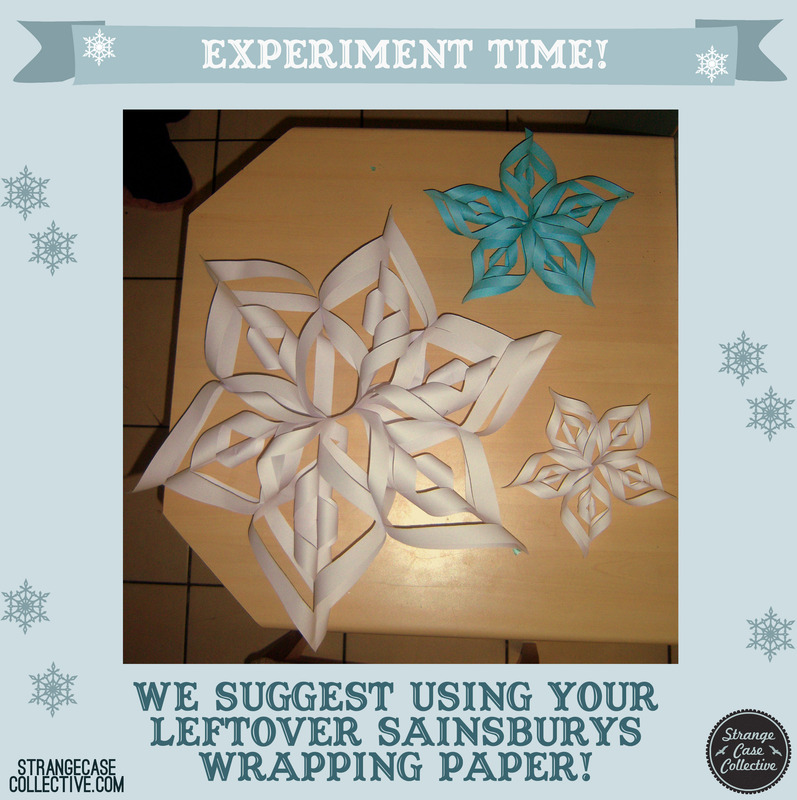 There are loads of decoration and gift ideas in Sainsburys this year and this is the first of my Christmas Days Ambassador posts. Next Saturday I am going to do a foodie one and competition to win a Sainsburys gift card so please keep an eye out for it! Love it! It doesn’t have to be ‘Heat’ magazine does it, will ‘Country Life’ do?! oh yes! Definitely. Country Life would be splendid. 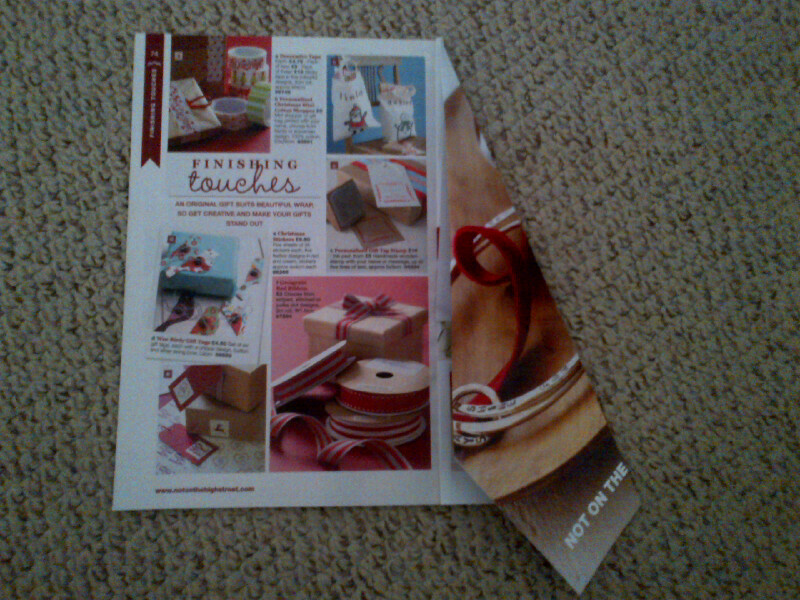 My tree is the Sainsbury’s guide and the instructions are the “Not on the High Street” guide. 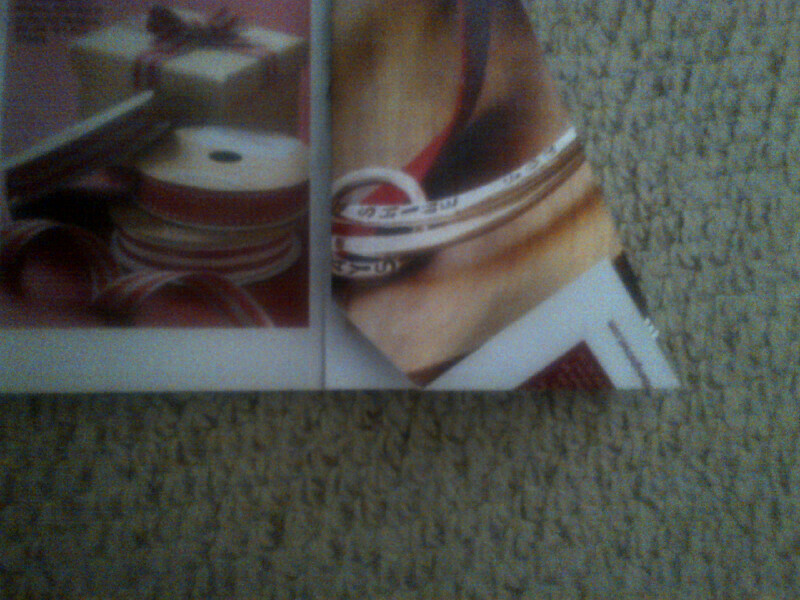 I like what you did there with the catalogue. Colour pages make for colourful trees! YAY!! Ahh so so cool! Love it! You make that look so easy and am loving the star. Ooh will give this a go!